Download Here Renowned Islamic scholor Maulana Tariq Jameel Sahab Bayan which held in 2014. Maulana Tariq Jameel Sahab who belongs to Tableeghi Jamat have a very effective voice which change many people around the world. 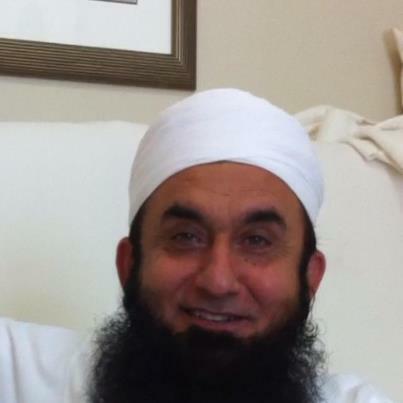 Here are Maulana Tariq Jameel 2015 Bayan.